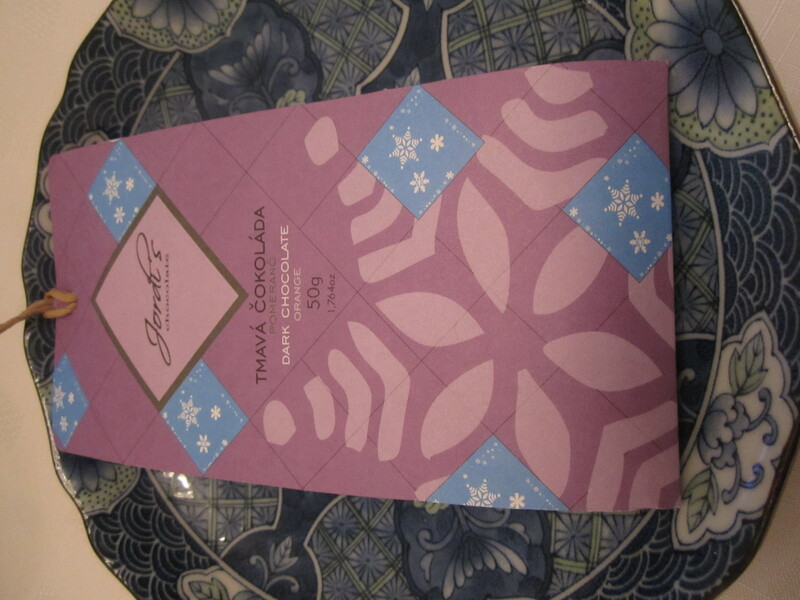 Firstly, a new producer for me from Czech Republic, Jordi’s Dark Chocolate 60% with Candied Orange is an absolute joy. The tang of the orange peel with the deep chocolate just pairs beautifully. 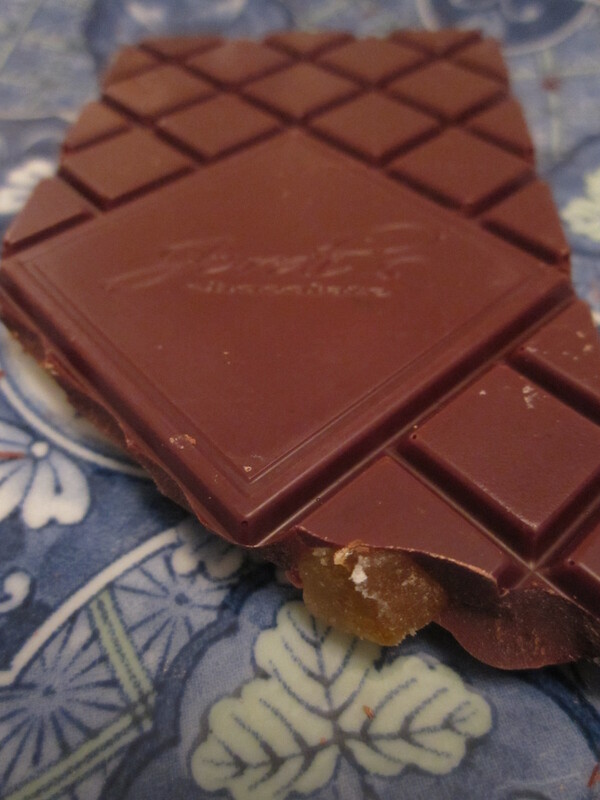 There are plenty of large chunks of tender peel just nestled in the bed of smooth dreamy chocolate. Beautiful. 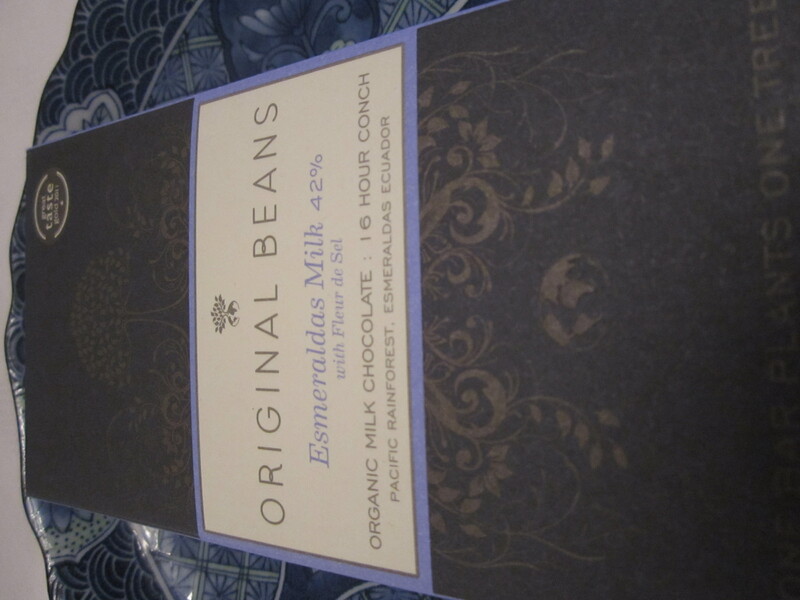 One of my favourites is next, I’ve had a few of Original Beans bars in the past and absolutely love their chocolate but I also love the social schemes as for every time Original Beans sells a bar, it plants a tree in the Bolivian Rainforest. How great is that! You can even track where your tree has gone with the unique code on each bar. 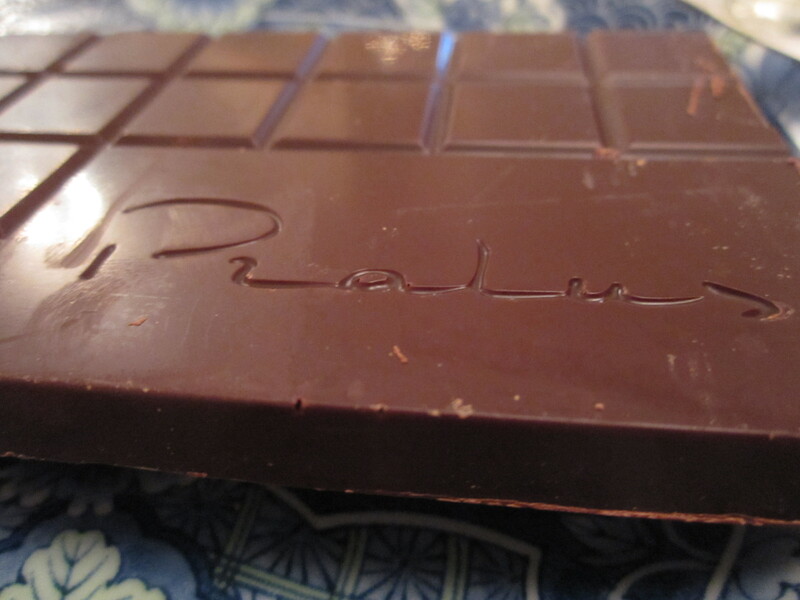 Again a beautiful bar, the Fleur de Sel just lifts the bar to reveal delicate caramel notes. I never end up having a bar for too long as they just disappear far too quickly! Next up is a bar from again one of my favourite producers that opened my eyes to the fact a high cocoa solid bar didn’t have to be bitter and drying. 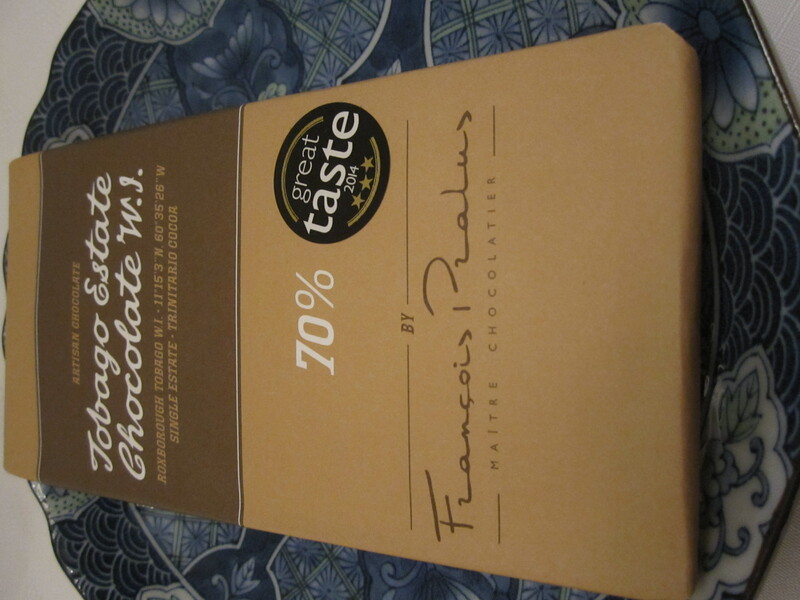 François Pralus has paired their skills with Tobago Estate Chocolate to make a to make this award winning bar. The Roxborough 70% has a really interesting flavour of a hint of leather with a silken smooth mouthfeel with a slight caramelised note. Once again I have a new favourite bar. 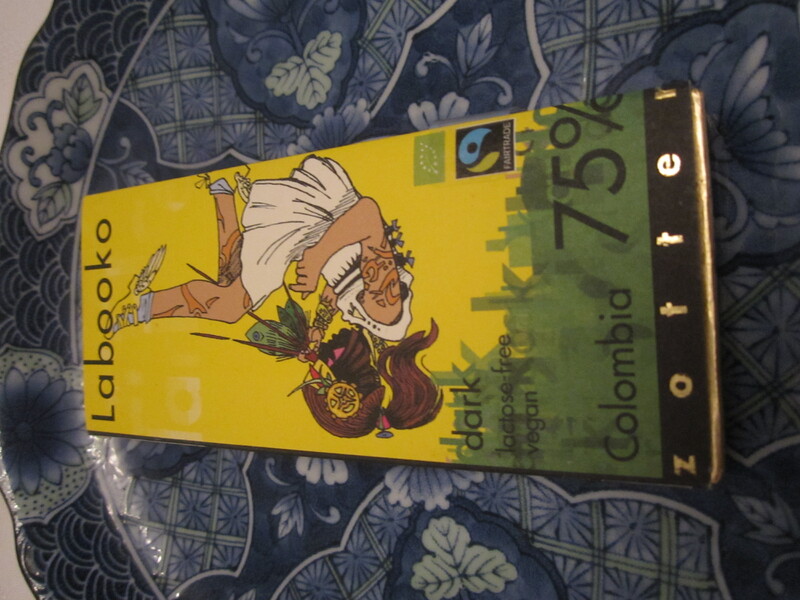 Zotter Labooko Colombia 75%, a deep rich and earthy that melted like an absolute dream. A real treat of a bar and the best bit is you have two bars to either share with a friend or eat both unashamedly by yourself. 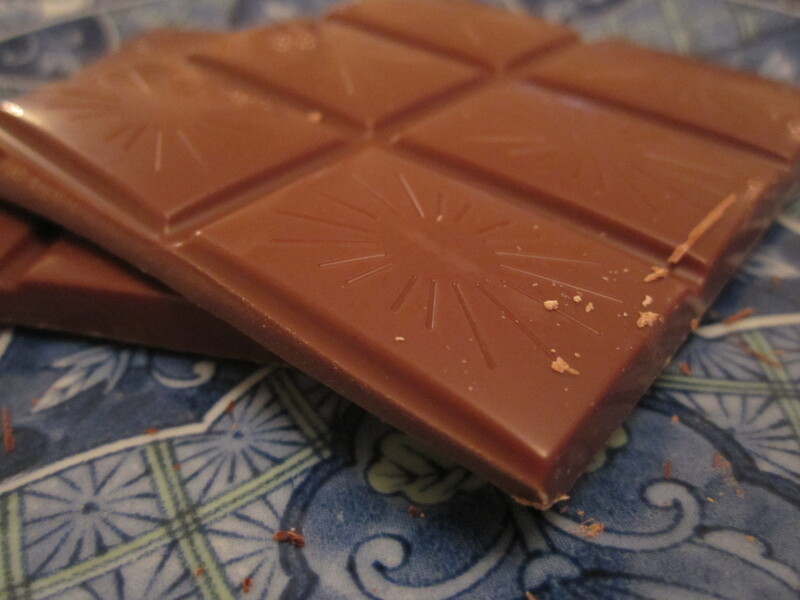 The great thing about this bar is made with Colombian cacao as part of the “cacao instead of coca” project which they are conducting together with the UN – or more precisely with the United Nations Office on Drugs and Crime or UNODC. In this way, Colombian smallholders can free themselves from poverty, crime and the drug cartels. 234 families from the Chocó (that’s right!) 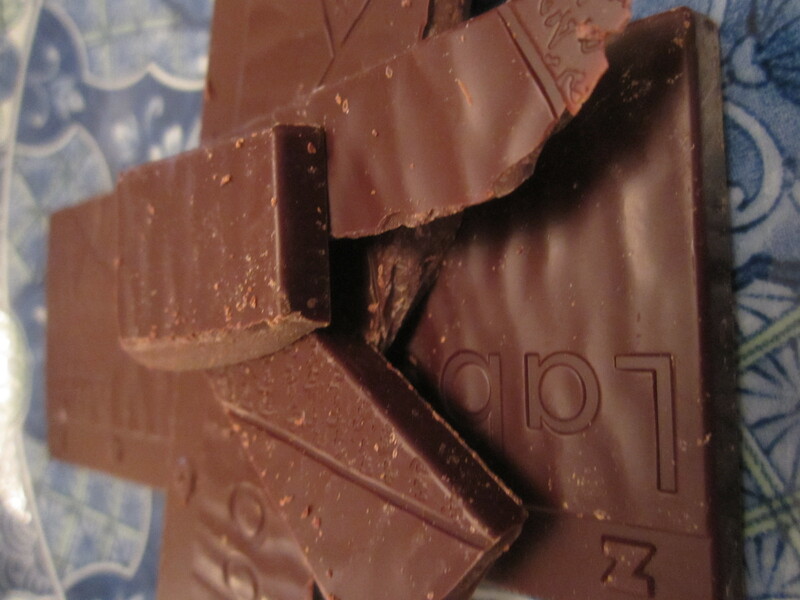 and Acandí area are now growing organic cacao instead of cocaine and they are using it to conjure up an entirely legal and word-class chocolate drug with 75% cacao to make such a wonderful bar.